Welcome to Western Bolt and Engineering Supplies Ltd.
Western Bolt and Engineering Supplies Ltd. is a family run business based in Taunton, Somerset with over 30 years experience of supplying industrial fasteners, fixings and associated products to a wide range of industries, both locally and nationwide. At Western Bolt we realise that service, communication and understanding are as vital as the quality and reliability of the products we supply. 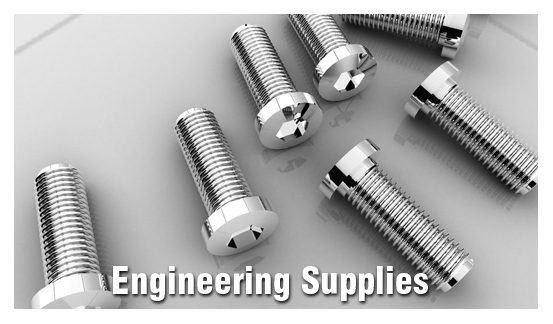 Open to both trade and the public we are an independent business offering a a comprehensive range of industrial and engineering supplies. 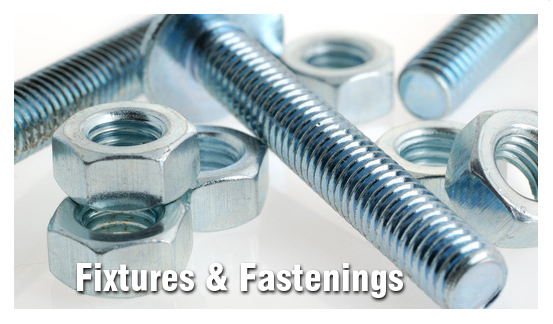 From fasteners, fixings, clips, shackles, power tools and accessories we aim to provide the one stop shop for all your industrial engineering needs. 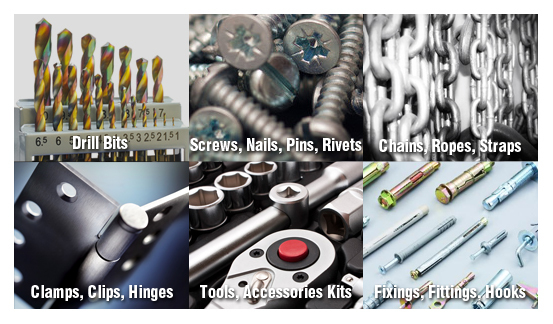 We are an independent business offering a complete range of products from industry leading manufacturers. Our reputation is built on providing high quality supplies, delivered with a pride and quality of service. Located in the County town of Taunton, Somerset we are ideally positioned to readily serve both regional and national customers.